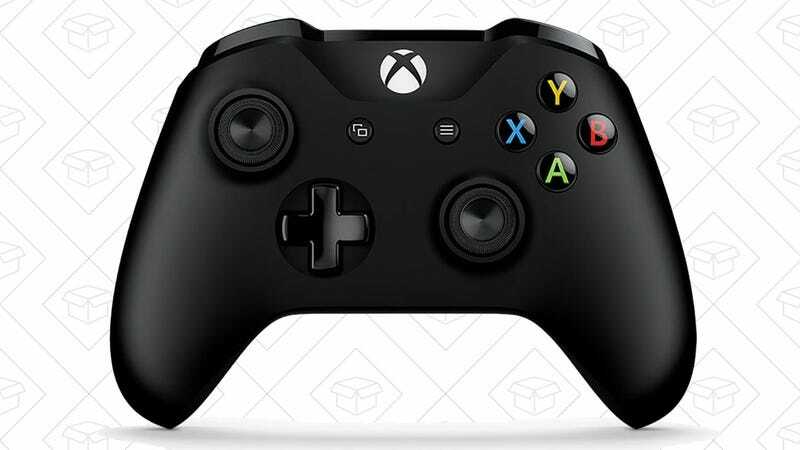 Amazon’s currently taking an extra $10 off Xbox controllers at checkout, and this Xbox One gamepad is marked down to $39 right now, which would be a great deal on its own. Do the math, and you’ll see a $29 final price at checkout, which is the best deal we’ve ever seen on these. 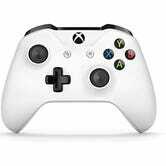 The $10 discount also applies to the white model, bringing it down to $33. Yes, What You&apos;re Seeing Is Real. 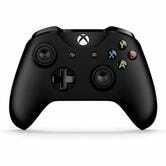 Oculus Rift Is On Sale For Black Friday.